Weekend Open Forum: What was your favorite tech gadget as a kid? Today’s kids live in a hyper-connected world, spoilt for choice when it comes to high tech gadgets and on-demand entertainment. But while we tend to look back with a bit of nostalgia at the simpler, less connected times, past generations have had their fair share of “high-tech” gadgets as well grabbing our attention for hours at a time -- and in some ways these are the things that helped shape our love for technology. 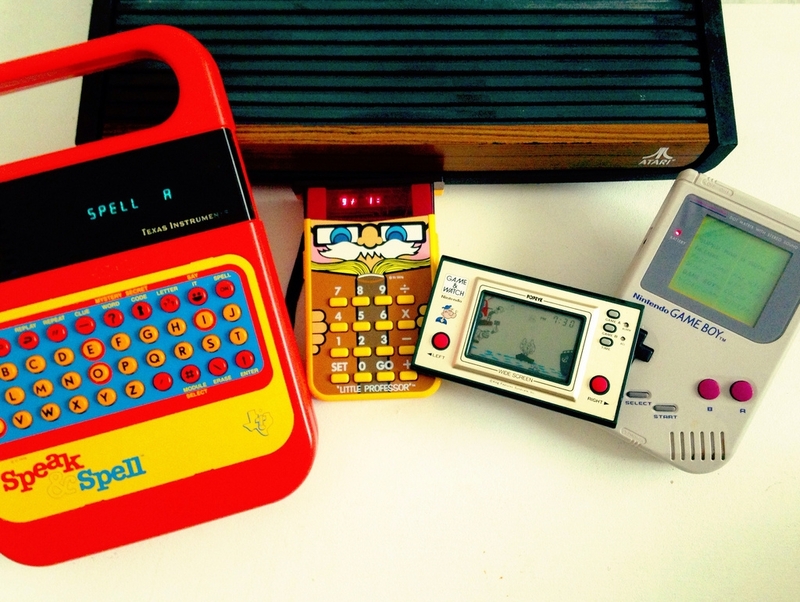 In this week’s open forum we what to know: What was your favorite ‘tech’ gadget as a kid? Think 70s - 90s gadgets and toys, from the beloved Atari 2600, to Tiger Handheld games, perhaps your first “portable” camcorder or the trusty Casio calculator watch.